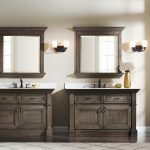 Cypress Cabinets in Sand City provides a wide array of bathroom cabinets available in many different colors and styles. 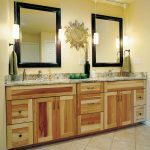 We are a locally owned cabinet supplier that has carved a niche in the market by providing our personal touch and unmatched customer service. We maintain a large showroom of over 3,000 square feet where you can see our brands, styles, and materials up close before you make a decision to purchase anything. 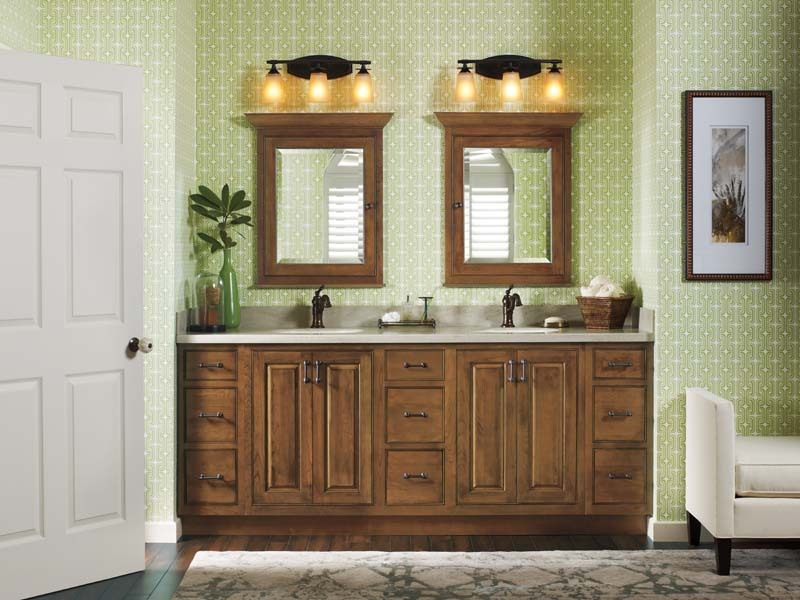 We know what a difficult decision choosing the right bathroom cabinetry can be. 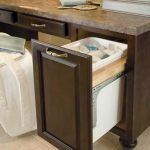 With all the functionality options, brands, colors and designs, selection of a type of cabinetry that will meet all of your needs can be difficult. 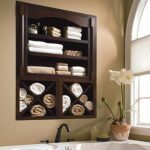 When making such a big decision, don’t go it alone, call the bathroom cabinet design and installation specialists at Cypress Cabinets. 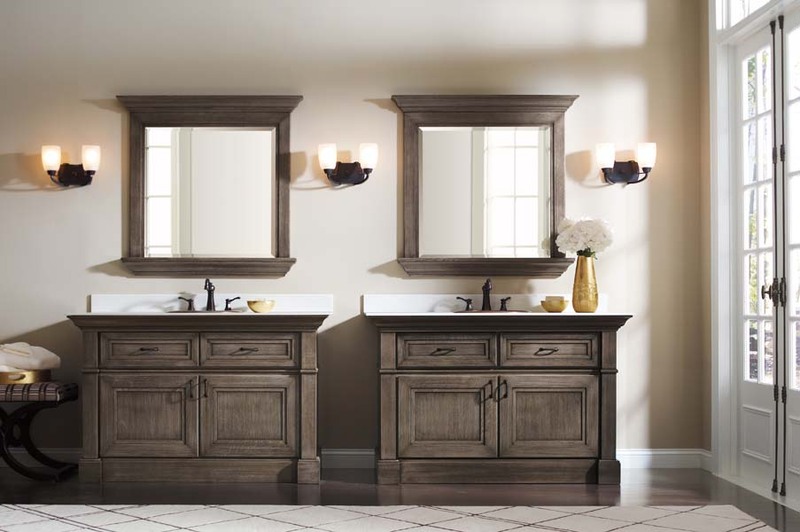 Whether you are looking to completely remodel your existing bathroom, add a bathroom, or just update your existing bathroom, Cypress Cabinets has the perfect cabinets for you. 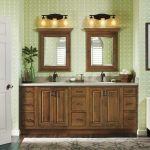 Updating your bathroom with new cabinets is an investment you will surely get many returns on in the value of your home, and the compliments from your guests. 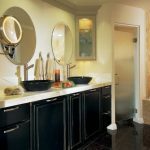 Cypress Cabinets offers all styles of cabinets from very traditional styles to sleek and modern ones. 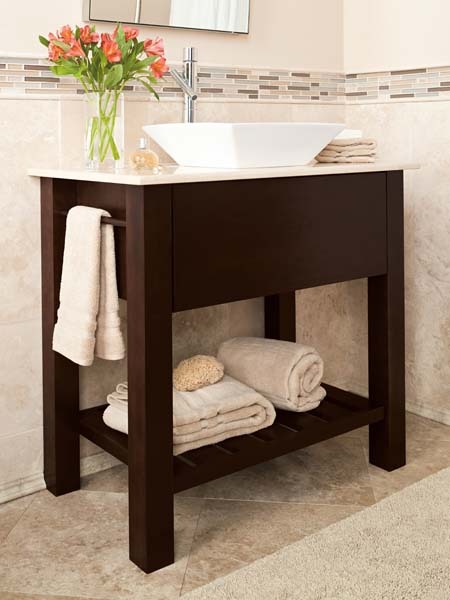 Whatever your style is, we have a cabinet to compliment it. 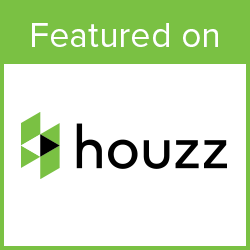 Our designers will work with you to develop the appropriate layout and will use our software to show you how your cabinets will look in your space. 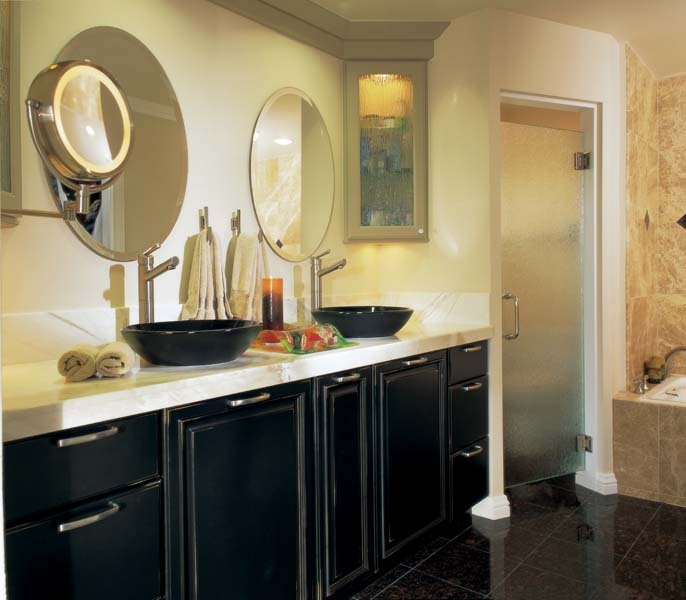 We will take the guesswork and uncertainty out of your bathroom-planning project. 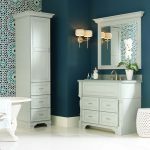 People are often amazed by how the addition or changing of cabinets in their bathroom can completely change the look of the room. 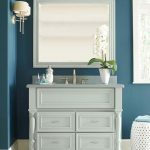 New cabinets are the perfect way to update your bathroom and to make your space more usable, functional and visually appealing. 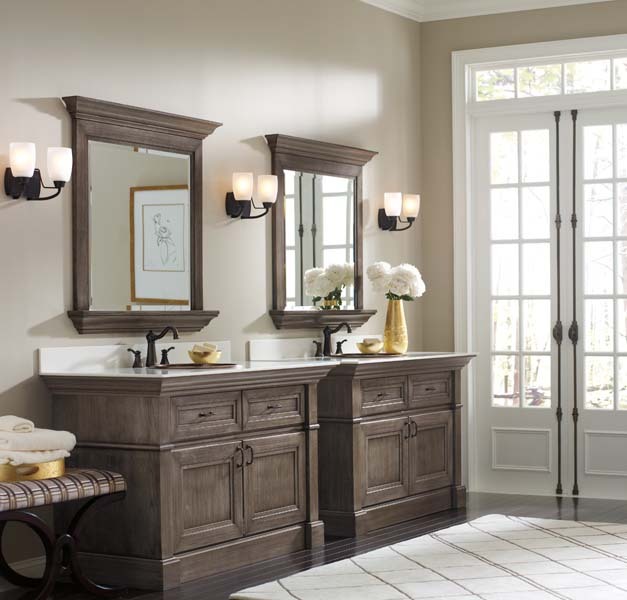 Cypress Cabinets offers high-quality brands we trust and are proud to sell. We will not carry a brand we are not proud to put our own business name on. 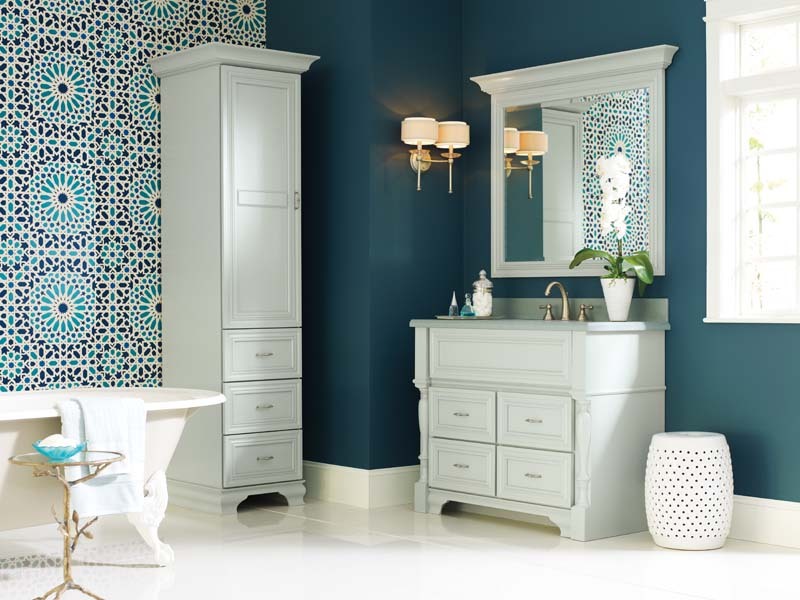 We offer Omega Cabinetry and Dynasty by Omega high-end cabinetry with a lifetime warranty, Kitchen Craft with fashion-forward cabinets to suit every budget and Contractor’s Choice Cabinetry as the most affordable option for the budget conscious upgrades. 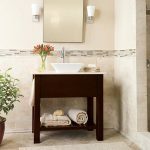 Each of these manufacturers offers multiple material options from teak to composite, and everything in between. 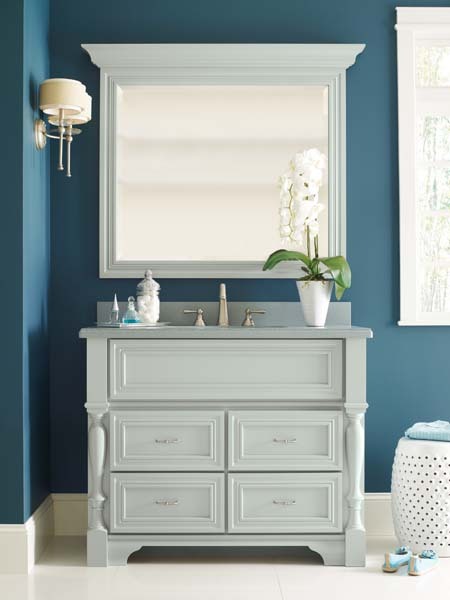 Highly durable glazes over natural wood is now a common offering as well as highly durable painted finishes for a clean look sure to last. 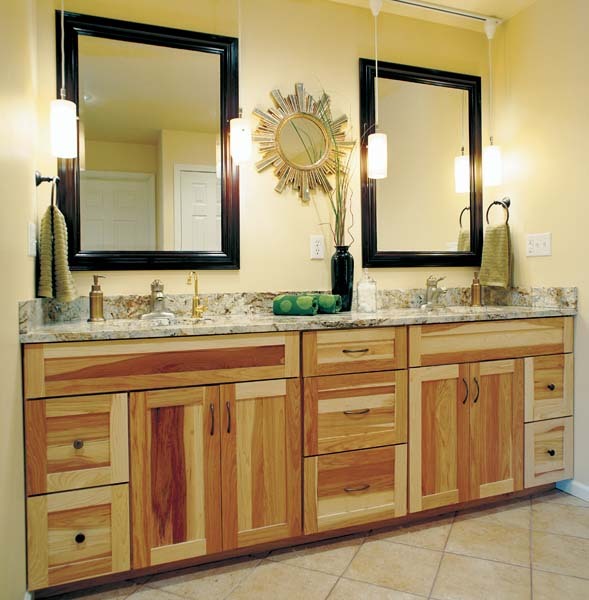 Cypress Cabinets can meet all of your bathroom remodeling or updating needs. 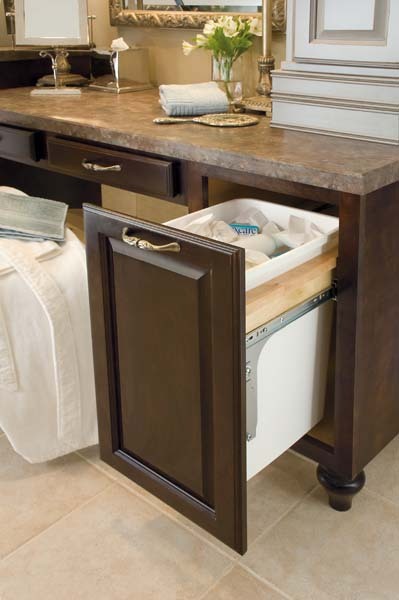 We not only sell cabinets, but we also offer expert installation as a licensed contractor. 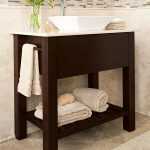 Our reputation is as solid as the cabinets we sell. 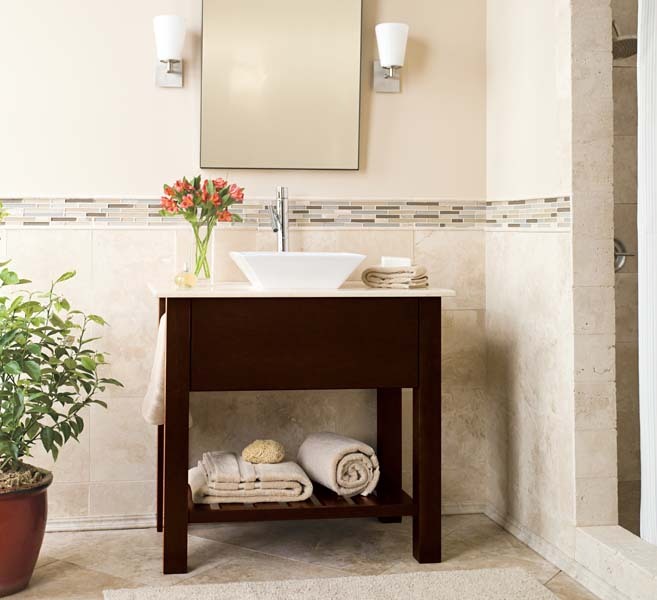 We will work with you from concept to reality on your bathroom addition, remodel or update. 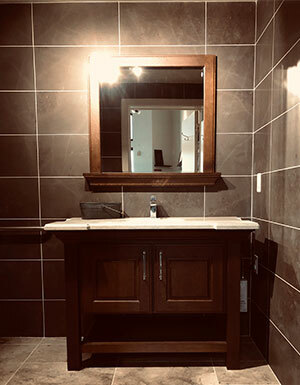 If you already have a contractor you are working with, or you intend to install your new bathroom cabinets yourself, that is no problem, we can simply provide the cabinets for you delivered the day you need them.